Good Lubbock lawn care depends on having a balanced soil pH. The crews who work for us are experts in making sure this is done properly. But if you have a green thumb, testing your soil’s pH is something you can learn to do. 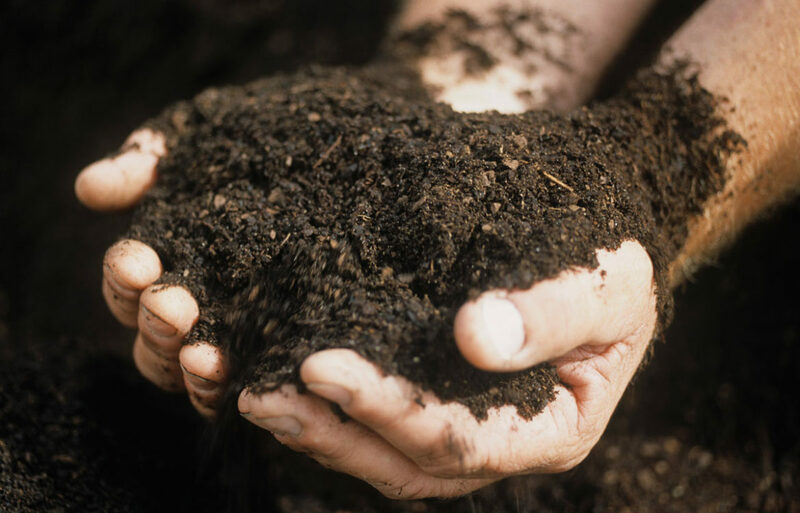 Every yard needs its soil to be in balance (between five and seven). If the pH level is too alkaline (too high), you can add sulfate with a broadcast spreader. If your pH level is acidic (too low), you can add lime with a broadcast spreader. It is vital that you follow directions on additives to make sure you don’t go too high or too low with your lawn. After you have done these things, it’s best to water your lawn and re-test your soil’s pH level thirty days later.